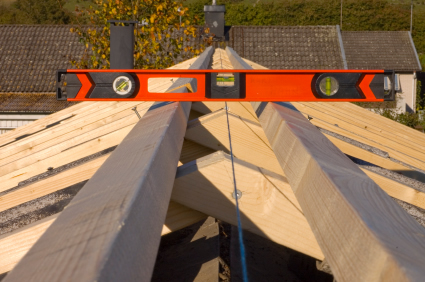 We Provide a Warranty on ALL our Utah Roofers’ Professional Work! S&S RoofingWe Provide a Warranty on ALL our Utah Roofers’ Professional Work! S&S Roofing has Utah roofers who offer top quality professional roofing services, using only top of the line products. You can be confident that you will have a roof that is installed by some of the most experienced and skilled professional roofers Utah has to offer. Our roofing crews are factory trained and certified to ensure all roofs are installed properly and will last for years. S&S Roofing professionals are factory certified to install concrete and clay tile, fiberglass shingles, metal roofing, slate, wood shake shingles and other high quality roofing products. At S&S Roofing, our experienced Utah roofers understand that professional workmanship combined with superior products is the key to getting the best results. You can’t expect topnotch outcomes if you’re using bad quality materials. We use state of the art roof systems that are the result of years of research and innovation by top manufacturers. These industry-leading brands offer beauty and durability as well many options for warranties to protect your investment. All our work is backed by manufacturers’ product warranties in addition to standard industry installation warranties. The following is a list of the vendors of products we currently use. Follow the links to the vendors’ websites for information on roofing warranty details and for the descriptions of their products. S&S Roofing has licensed, bonded, and insured roofers Utah homeowners and business owners can trust to provide superior workmanship and quality advanced roofing systems. We offer residential and commercial roof repair, new roof installation, and many more services in Salt Lake City, Park City, Kamas, Heber, and the surrounding areas. 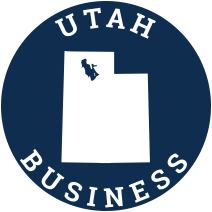 We are accredited by the Utah Better Business Bureau with an A rating. For the best roofer Utah has to offer for residential and commercial roofing, contact S&S Roofing today!